Perfumed with floral notes, the 2015 Stiling Vineyard Chardonnay bursts with flavors of muscat, green apple, honeysuckle and pear. Hints of flint and stone harmonize with supple fruit, while spicy oak lingers in the background. Natural acidity adds vibrancy but is balanced by an elegant oiliness that adds length and texture. Refreshing and expansive, this wine has presence that persists. Stiling Vineyard grows on rolling hills on Gold Ridge loam. 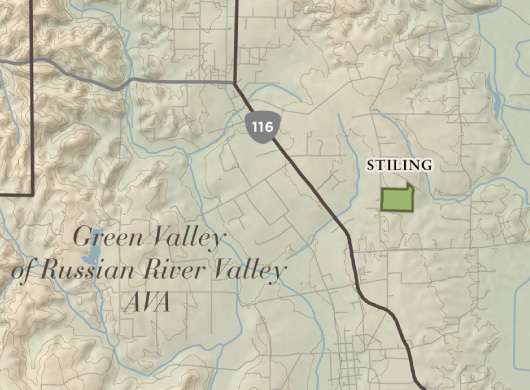 Stiling Vineyard, located in the Russian River Valley, was planted by the Stiling family in 1988. 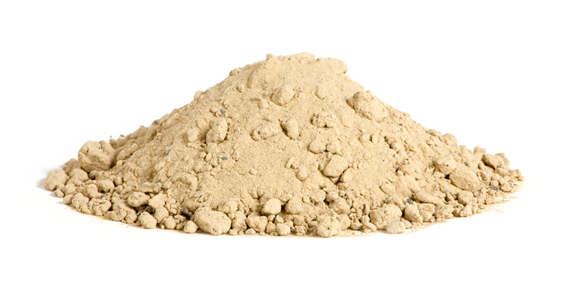 The vineyard is composed of the famous Goldridge sandy loam soils which produce vines of moderate vigor. We source our fruit from two different blocks and two different clones – the See clone and the Rued clone. These clones each offer a unique flavor to the Stiling wine. The coastal influence produces daytime temperatures that allow the grapes to slowly develop full ripeness while retaining perfect balance. 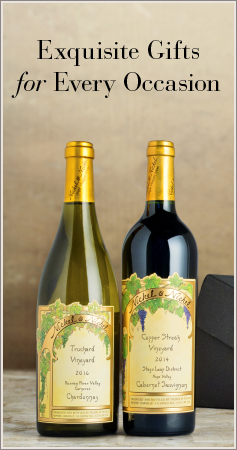 Nickel & Nickel produces Chardonnay from 10.5-acres within the 35- acre vineyard.